We understand that every separation if different but very few are easy. Finding the best solution and optimal outcome for you is our goal. We take the focus of the fight and work towards resolution. Most of our property matters are settled without the need for litigation, but if litigation is required we have the skills and experience that you need. 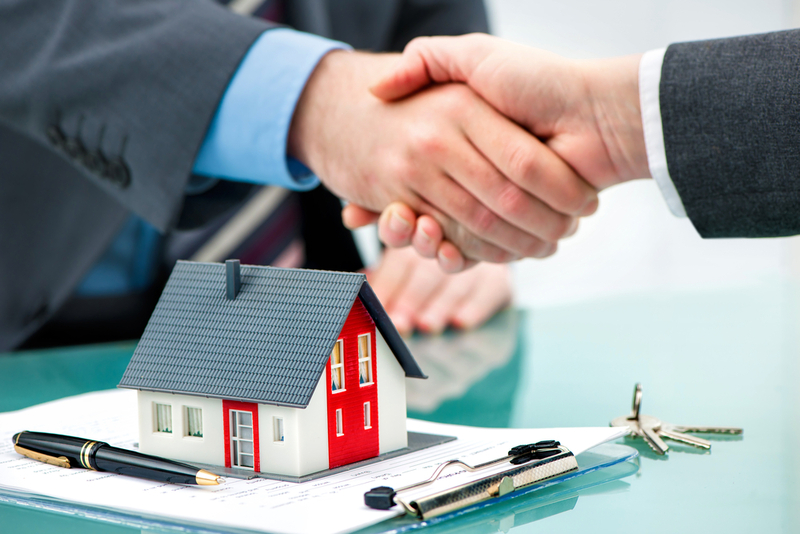 Property Settlements can seen complex and daunting, but it doesn’t have to be that way. We can step you through the process and provide you with the practical and legal advice that you need and that has been tailored to your situation. When can you do a Property Settlement? You can do a property settlement at any time after separation but if you have already been granted a Divorce then you only have 12 months or one year to settle your property matters of to make an Application to the Court to protect your interests. Application in the Court to protect your interests. How do you know what you may be entitled to? We follow a 4 step approach taken by the Court to determine your likely range of outcomes. We ask what the Court would consider a just and equitable division or split of assets in al of the circumstances. We can then advise you of your likely (range) of outcomes and or how such a split may occur. That is who may keep the house, how much one party would have to pay the other, whether superannuation needed splitting and how that may occur. Why do I need to document my Property Settlement? Under the Family Law Act 1975 there are only two effective and legal ways to finalise your Property settlement and they are by way of Court Orders (including Consent Orders) and by way of a Financial Agreement. 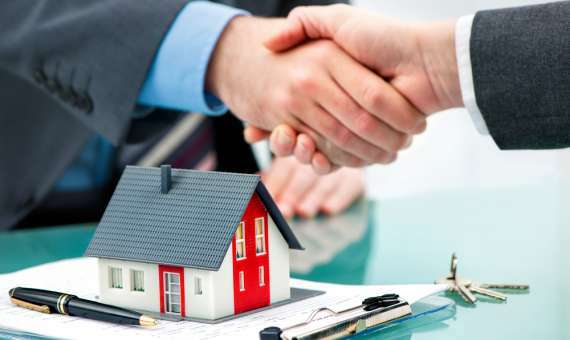 Settling your property matter any other way, such as by verbal or written agreement will not be considered a formal property settlement in the eyes of the Court, and may leave you open to a further property claim or settlement in the future. You should also consider the Stamp Duty savings that Court Orders or a Financial Agreement provide if you are transferring a house or other real property to one party. Would you benefit from talking to us? Call our office to arrange a free 10 minute telephone consultation. We will give you the practical advice you need right now.